How Are Nail Gun Nails Different from Regular Nails? Regular nails and a hammer are good for smaller construction jobs. A gas nail gun runs uses combustion energy and a small piston. Regular nails are typically hammered into wood with a hammer. There are several differences between nail gun nails and regular nails. Regular nails are driven into wood with a hammer, while nail gun nails are driven in with a nail gun. Nail gun nails also often are connected together somehow, and they are easier and quicker to drive into the wood. Regular nails are also generally a little larger and may leave a larger hole. The main difference between nails made for gun nails and regular nails is the way that they are driven into a piece of wood. 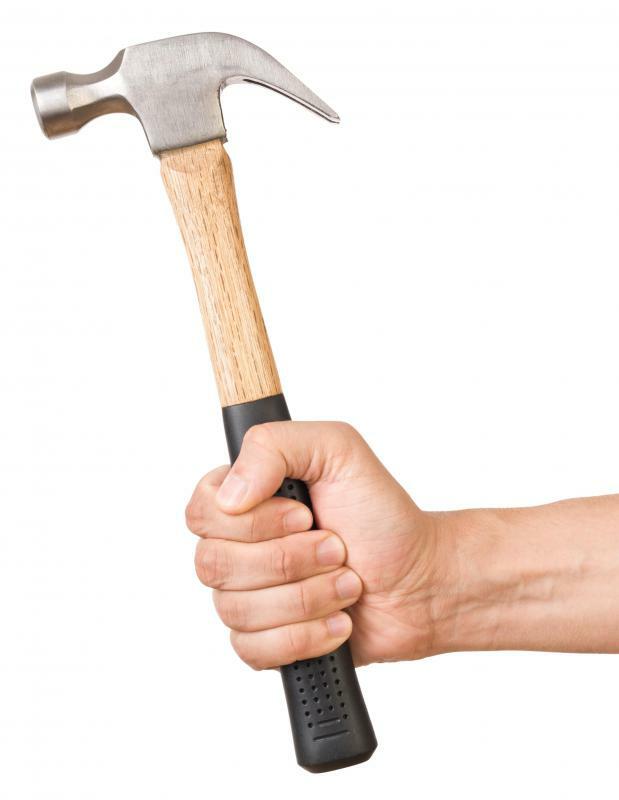 Hammers are generally used to drive regular nails by striking the top of the nail, known as the head, with the hammer head. Nail gun nails, on the other hand, require one of several different types of nail guns, which use some sort of force to propel the nails out of the tip of the gun. These guns use compressed air, electricity, or miniature explosions to drive nails. Another major difference between these types of nails is the way they are packaged. Regular nails are driven in one at a time, and they are packaged loosely. This means that they are separated from each other. Since nail gun nails are driven into the wood in rapid succession, they are typically connected to each other. Usually they are connected in a long strip, sometimes known as a belt, with the heads of the nails next to each other. Sometimes these nail belts are connected with a special glue, and other times they are connected via paper, plastic, or wire strips. Ease of use is another difference between these two types of nails. Regular nails generally require some physical strength to use, since it does take a good deal of force to drive a nail into the wood. Nails for nail guns, however, are much easier to drive into the wood, since they are shot out of a nail gun. Nearly anyone can operate a nail gun, including a child, although this is not recommended. Regular nails and a hammer are typically good for small jobs. Nail gun nails and a nail gun, on the other hand, are generally recommended for large jobs, such as home building or floor installation. This is because they are typically much faster. 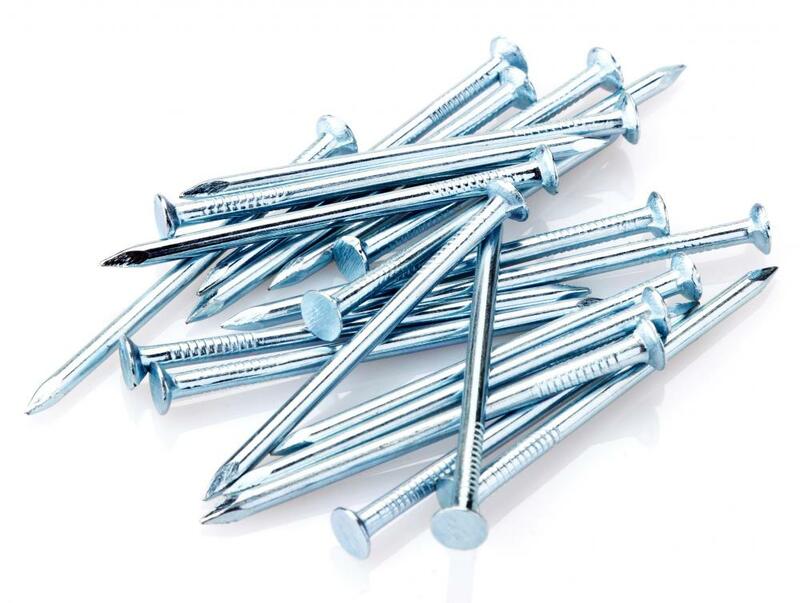 On average, by the time it takes one person to drive in one regular nail, he could have driven in a dozen nail gun nails. One minor difference between these types of nails is their sizes. Regular nails can be up to 6 inches (15 centimeters) long in some cases. Nail gun nails, on the other hand, are rarely more than 2 inches (5 centimeters) long. Regular nails are also a bit larger in diameter than nails made to be shot from a nail gun. The holes made by regular nails are usually a bit larger as well. This can impact the final appearance of the wood that is nailed together. When using a hammer, it is also not uncommon to slip or miss, and strike the board, which can also mar the surface. 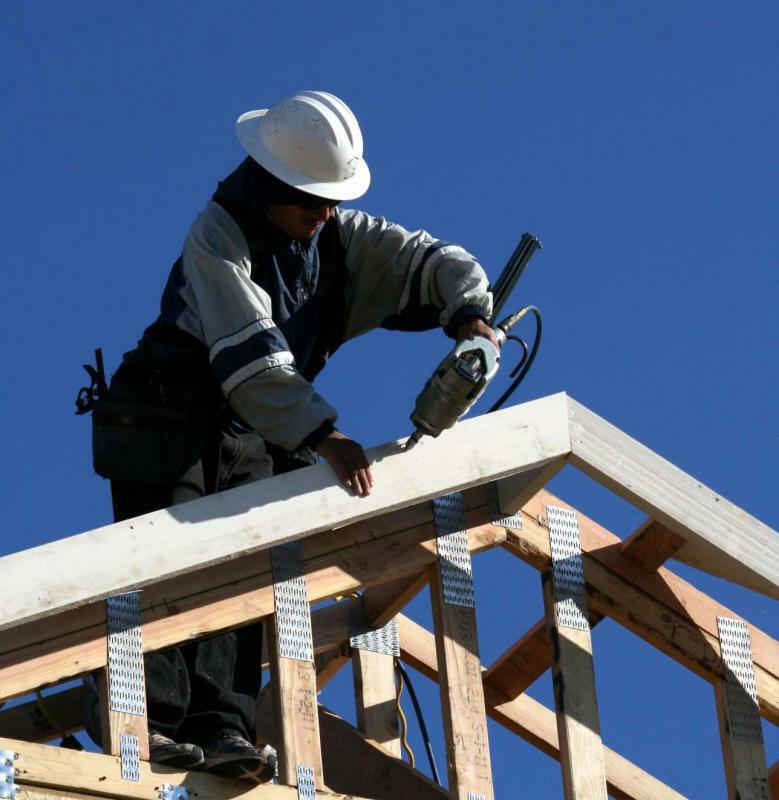 Generally speaking, there are usually very few indentations or problems after using a nail gun. How Do I Choose the Best Flooring Nail Gun? What Is a Coil Nail Gun? What Is a Concrete Nail Gun? What Are the Best Tips for Nail Gun Repair? @heavanet- You can find a good price on nails for nail guns at hardware and home improvement stores. When you go to buy them, just make sure that you have the brand and model of the type of nail gun that you have so you are sure to get the right types of nails for it. You can also look online to buy your nail gun nails. However, you should only do this if you know exactly what type of nails you are looking for and don't have to see them in person first to get the right ones. Where is the best place to buy nail gun nails? I recently bought my first nail gun, and it already had some nails with it. I want to get a good deal on more nails as I begin working on several home improvement projects.